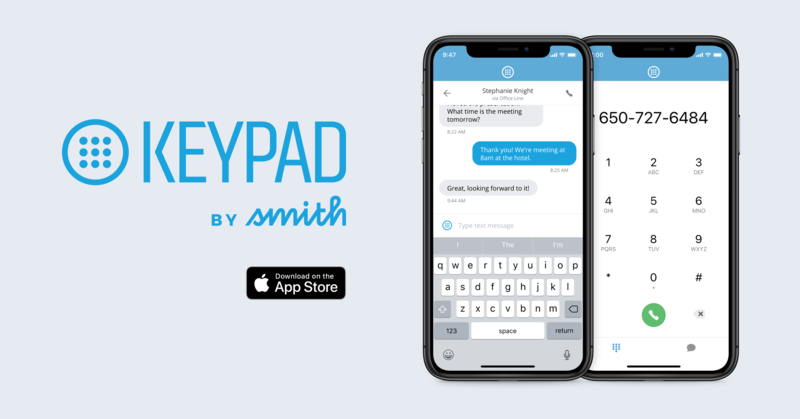 Smith.ai | Blog | The Keypad iPhone App is Here! The Keypad iPhone App is Here! 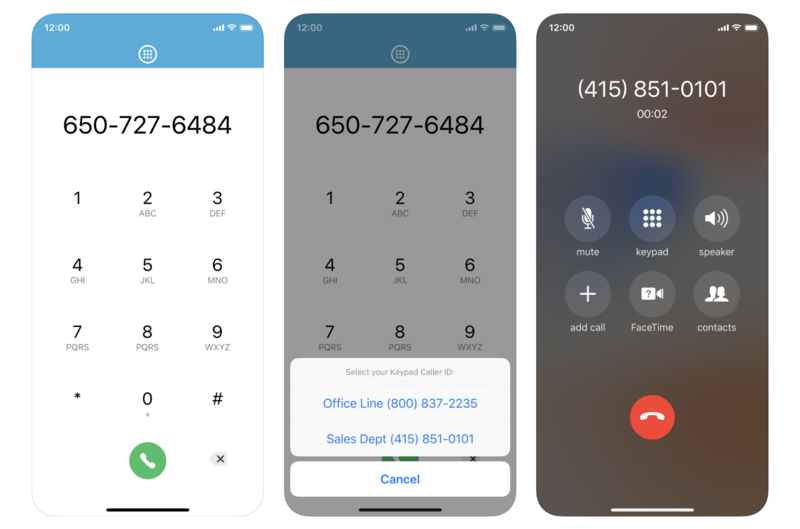 When we launched our cloud phone system, Keypad, earlier this year, a mobile app quickly became the most requested feature. As you've come to expect with Smith.ai, ask and you shall receive! Keypad is now available as a mobile app for iPhone — give it a spin and download it now. Now, when you call and text from the app, your Keypad number will appear on caller ID. Not only does this keep your personal cell phone number out of your clients' hands and protect your privacy, it also reinforces the correct number to reach you. Ready to give it a spin? Download the Keypad app for iPhone now. This is just the beginning. We'll be adding features on a regular basis, so stay tuned for more app updates. Note: An active Keypad account is required to use the app. If you don't yet have a Keypad account, you can sign up here! The Keypad app for Android phone users is almost ready! We have a working version available now to beta testers. If you'd like early access and the opportunity to provide feedback to our app development team, please email us at keypad@smith.ai. We're here to make sure Keypad is the best small business phone system that you've ever used. If you have questions, concerns, or feature requests, please contact us at keypad@smith.ai.